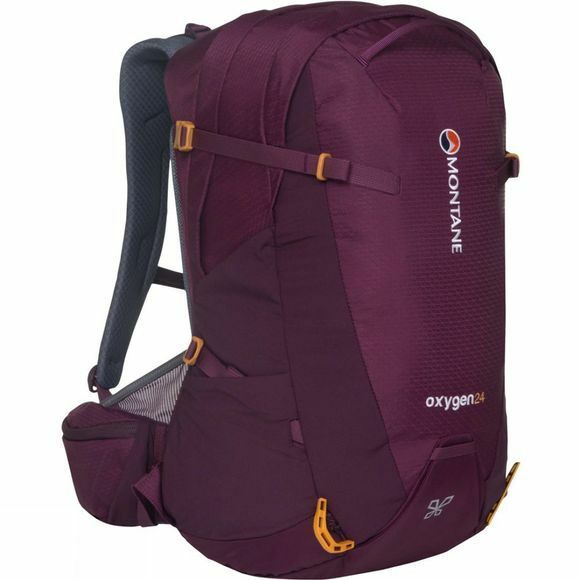 The Women's Oxygen 24 Rucksack from Montane is a lightweight but rugged day pack designed specifically for women for all-season use. Made from abrasion-resistant yet lightweight materials, it is the ideal bag for anyone looking for a day bag that can keep up with your active lifestyle. 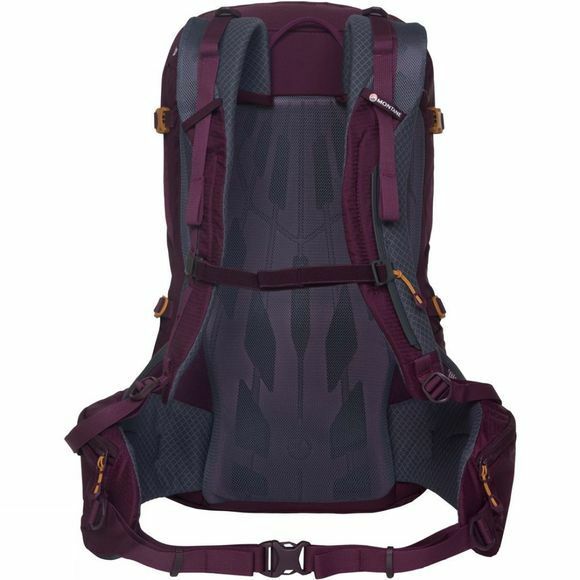 Featuring a comfortable, moulded back system with excellent ventilation and padded hipbelt, you get a stable and secure fit, making sure the load on your back doesn't shift around. With lots of storage options, you will be suprised how much gear you can fit inside.